This is the time of year we consider our blessings, one of my many blessings is my friendship with Jeannette Paladino @Write Speak Sell. She has a delightful story to share with you called “Oh Christmas Tree Oh Christmas Tree.” Take it away Jeannette. 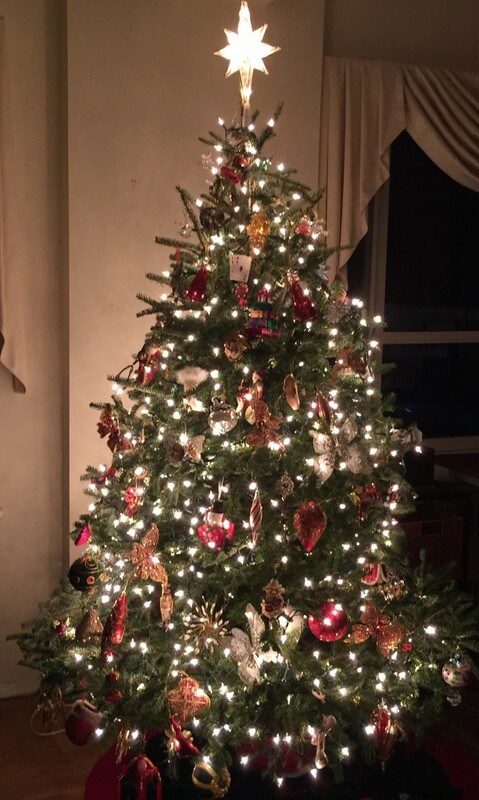 Thanks, Susan, for this opportunity to contribute another post “Oh Christmas Tree Oh Christmas Tree” for the holidays on your wonderful blog. I’ve so enjoyed the other guest posts. I’m honored to be in such good company. It’s Christmas in New York and there is so much excitement in the air. The city is one of the biggest tourist destinations in the world at the holidays. I just love this time of year. When I was a child I could hardly wait for my mother to take me to Radio City Music Hall for the Christmas show and the Rockettes! 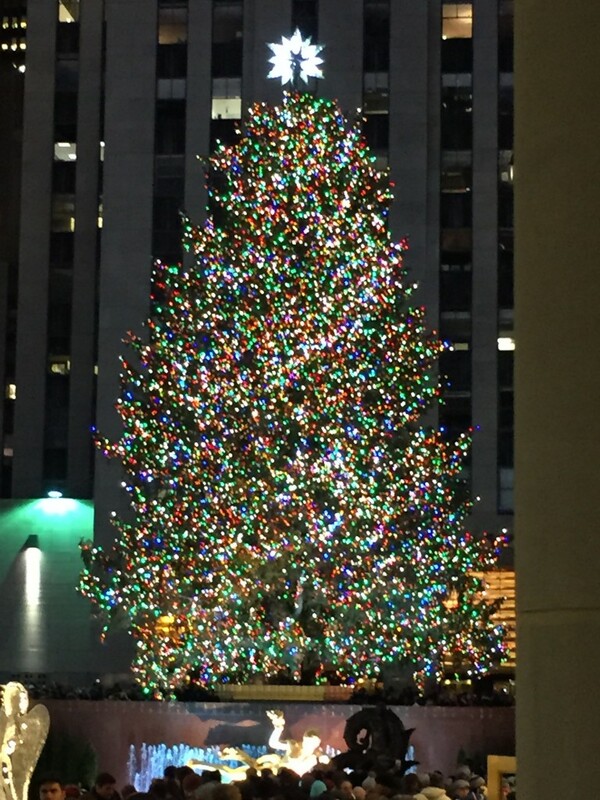 It so happens that the Music Hall is right behind Rockefeller Center, home to what may be the most famous Christmas tree in the world, so we would fit in a visit to the tree, too. The first tree went up in 1931, during the height of the Depression, put there by construction workers. Today, the tree lighting ceremony at Rockefeller Center has become such a big event that it is broadcast live on TV. The tree is traditionally a Norway Spruce measuring at least 75 feet tall and 45 feet in diameter, decorated with 25,000 lights. Here is a picture I took of this year’s tree. After Christmas, the tree is donated to the Habitat for Humanity and the wood is used to build homes. 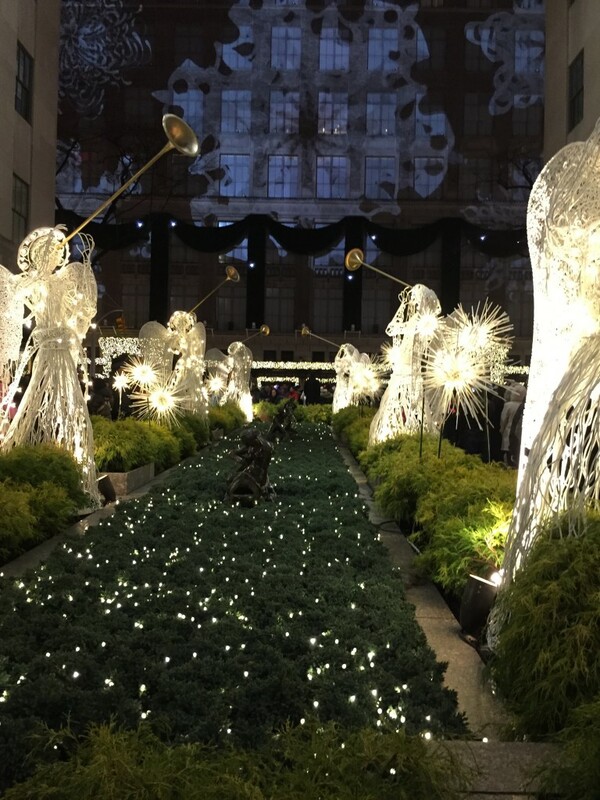 And here, looking away from the tree towards Sak’s, is a “garden” of angels all lit up. You can’t see the visitors, but trust me they are shoulder to shoulder and I literally had to fight my way through police on crowd control duty to get these pictures. That’s how popular the tree is. While now associated with Christmas, the tradition of decorating with boughs of greens actually dates to pre-Christianity. Ancients in many countries believed that placing boughs over your doors would keep away witches, ghosts, evil spirits, and illness. Over time, starting in Germany, people replaced boughs with trees. The Christmas tree didn’t become very popular in the western world until the 1800s. I think by now most people put up trees in the spirit of love and joy, and the religious symbolism is long gone. There is another tree in New York that also attracts many visitors. 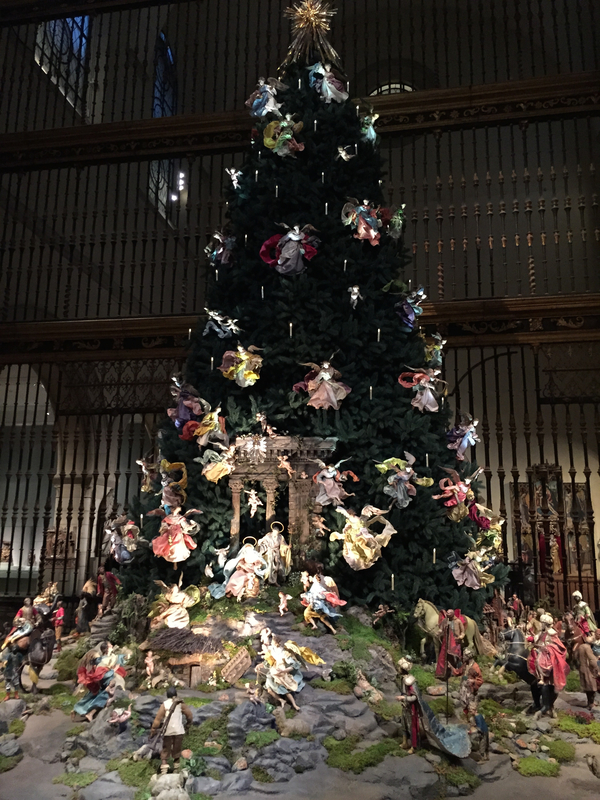 It is the tree at the Metropolitan Museum of Art. I’m always sure to visit every year. Beneath the imposing tree is an eighteenth-century Neapolitan Nativity scene with lifelike figures. It truly is a beautiful tableau. I took this picture last week. I wanted to show you the Christmas trees on Park Avenue, which are also a sight to behold in the meridian from 45th Street to 96th Street (about two miles). Planting and lighting the trees is also a yearly tradition. I recall caroling many times with residents along Park Avenue on the first Sunday in December for the tree lighting ceremony. The trees are best seen from on high. And nowadays, with building security so tight, I wasn’t able to get into one of the skyscrapers to take the photo. I couldn’t end this mini-tour of New York’s Christmas trees without showing you a photo of my own. And for the first time I ordered my tree online! It came delivered in a long cardboard box right to my building. No more going out to a street vendor and dragging it home. Besides, the tree is fresh cut just before shipping while most trees you buy from tree lots are cut in October and November. (I bought mine at a Tree to Your Door if you’re interested. Glad to give them a plug). My best wishes to you and your loved ones for a Happy Holiday and a healthy and prosperous New Year! 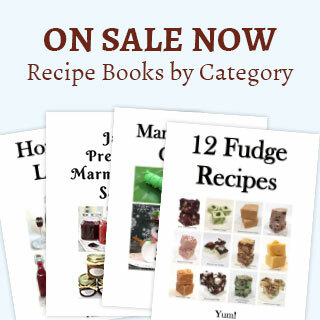 If you enjoyed “Oh Christmas Tree Oh Christmas Tree,” check out Starry Starry Night, Gift From Santa, and Gift Ideas & Recipes From The Kitchen. 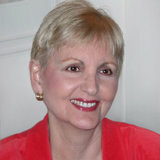 Jeannette, a contributing writer for Finding Our way Now LLC, is a social media writer, blogger and project manager helping organizations to build brand awareness, increase revenues, and engage employees as brand advocates on social media. She offers specific ideas about how to incorporate social media into your marketing plan in an effort to reach your customers, employees and other target audiences.